“Good” and “divorce” are not necessarily common bedfellows. Messy and acrimonious divorces take their toll on not just the couple involved but their immediate family too, and especially their children. For their annual awareness raising campaign, the family law charity Resolution is turning the spotlight on “how separating or divorcing parents can limit the impact of conflict on their children.” Resolution is an organisation of family justice professionals who believe in a constructive, non-confrontational approach to family law matters. From 26-30 November, they will be explaining and promoting the value of ‘no fault’ or ‘no blame’ divorce. Under the current legislation, one party needs to be cited as ‘at fault’ in a divorce. Resolution and many other groups are pressing for reform in divorce law that would remove the need for allocating blame. Here at LGFL Ltd, we fully support a change to a ’no fault’ divorce system, not least because it will ease the tension at the time of divorce. It would also avoid children growing up believing that one parent was at fault compared with the other. In our own work, we have developed a sympathetic approach to the current divorce legislation that works to minimises this kind of ‘blame game’ approach, but a change in the legislation is long overdue. 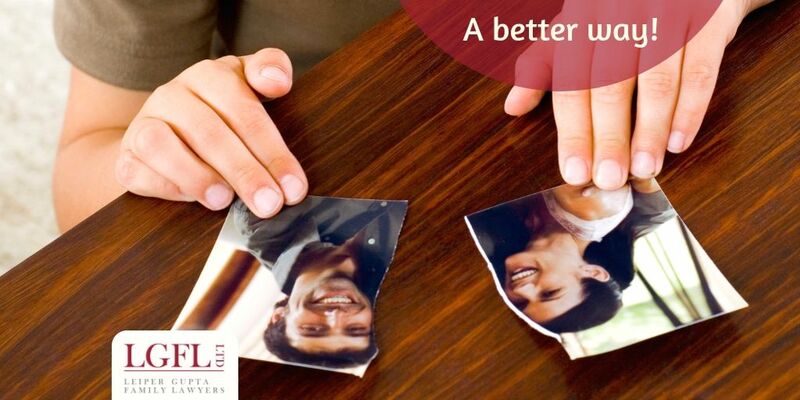 If your marriage or civil partnership is breaking down, and you wish to explore options for separating, call us. We offer a free 30-minute consultation to discuss your situation, where you can ask questions and meet one of our Directors. You can visit us at our discreet countryside offices in Swallowfield near reading, or join us in a central Reading or Basingstoke location that may be more convenient for your work, home or commute. Call us, email us or fill in our online application form. If you believe a no fault system is best for families, who not email your MP and suggest they attend the Parliamentary briefing. The Family Law Act 1996 actually provided for divorce without blame, but was never enacted. The Family Mediation Taskforce also recommended that divorce without blame be introduced, in line with countries including the United States, Australia and Spain. This change is both wanted and needed in England and Wales. In 1923, wives first gained access to divorce on the same grounds as their husbands, namely adultery. However, this also meant that couples wishing to divorce could only do so by proving adultery. The legal reformist A P Herbert wrote a satirical novel “Holy Deadlock” in which a fictitious solicitor advises his client on how to hire a “well trained expert” to help stage a scene of adultery. A no fault divorce would remove the need for blame, and recognise that in many cases, there is no blame. The relationship simply breaks down, and two people who once wanted to be together no longer wish to be. No fault divorce would allow them to separate with dignity, and minimise the emotional impact on their children. It doesn’t make divorce easier, but it does make it, as Resolution say, more civilised. Call us to make an appointment to discuss your situation, and your best way forward.